Camilla Parker Bowles’ future as the next queen consort is still not clear. Prince Charles will certainly be the next king. 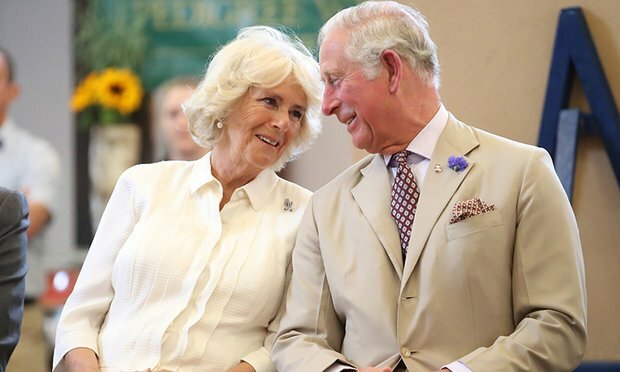 According to royal experts, he wants his wife, Camilla, to reflect his new title. 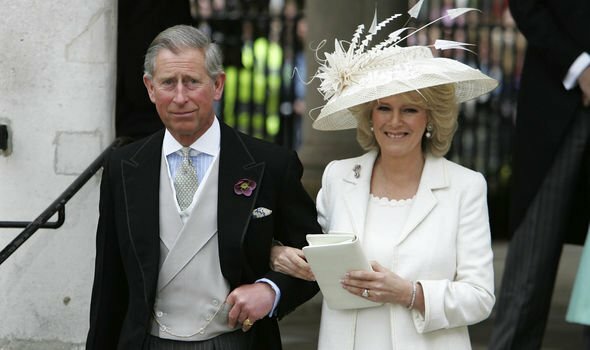 However, the legitimacy of the Prince of Wales and Duchess of Cornwall’s marriage might be questioned in the process. 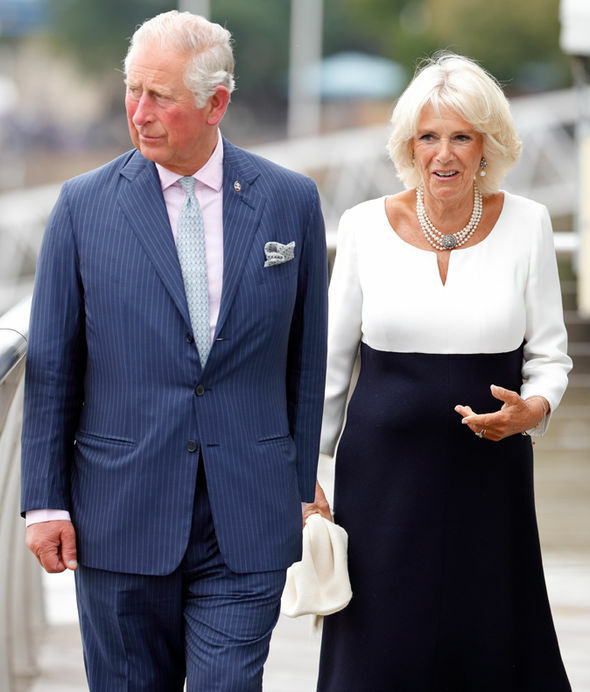 According to royal biographer Christopher Wilson, Prince Charles and Camilla have noticed doubts about the legitimacy of their marriage after some constitutional experts deemed it illegal. 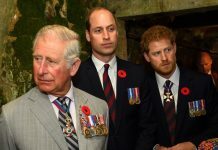 “Critics argued that Charles should have been barred from marrying in a register office by two statutes — the Marriage Act of 1836, which prohibits royals from marrying in register offices, and the 1949 Marriage Act,” Wilson explained. 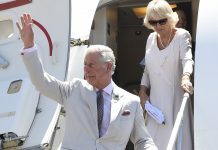 “However, nothing short of a revolution can prevent Charles ascending the throne after his mother’s death — but a legal challenge to the legitimacy of his marriage might put a stop to Camilla being crowned,” he added. 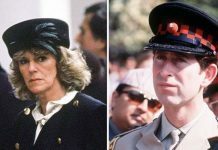 Wilson said that there’s still a way for Camilla to be crowned queen consort and that’s if Queen Elizabeth II, herself, would publicly endorse her. However, there are no signs that Her Majesty is willing to do this. The palace announced earlier that Camilla will be princess consort when Prince Charles becomes king. However, many noticed that the announcement no longer appears in some pages. This convinced many that Camilla’s future as the next queen consort is certain. 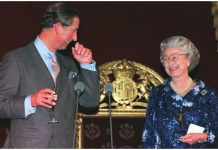 Royal commentator Robert Jobson told Express that there’s no question about the duchess becoming the next queen when the Prince of Wales takes over the throne. 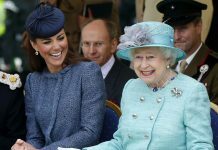 According to Jobson, there will have to be a change in the law for Camilla not to be the next queen consort. He was also positive that by the time, the public would have already warmed up to Camilla. Jobson is positive about Camilla being the next queen because she does her job, is supportive of Prince Charles and she never competes with him. Next articleWhat Does Prince Louis’ Nursery Look Like?